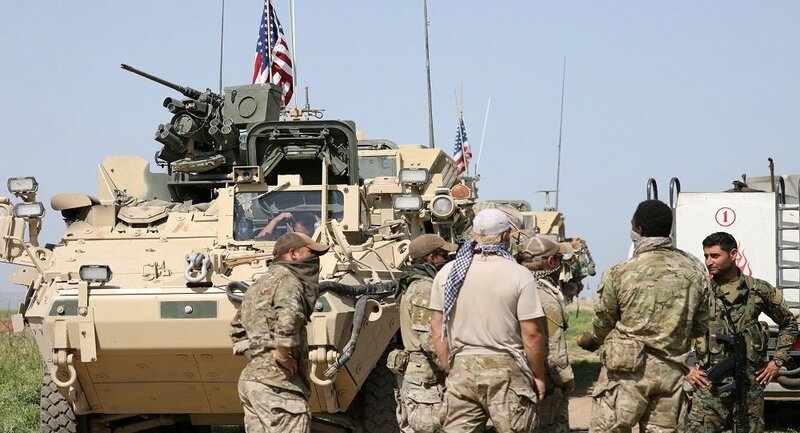 Former US Deputy Prime Minister Bahaa al-Araji said on Tuesday that America's recognition of Israel's sovereignty over the Golan Heights was linked to an increase in the number of US troops in Iraq. "The United States' recognition of Israel's sovereignty over the Syrian Golan is not only a negative development for the Palestinian cause, but also comes in the context of advance steps for changes that must occur in the region, especially in Iraq and Syria," Araji said in a statement received by Mawazine News. National Union leader Iyad Allawi on Tuesday issued an urgent appeal to Arab leaders attending the 30th Arab summit in Tunis on the positions of US President Donald Trump from Jerusalem and the Golan Heights. 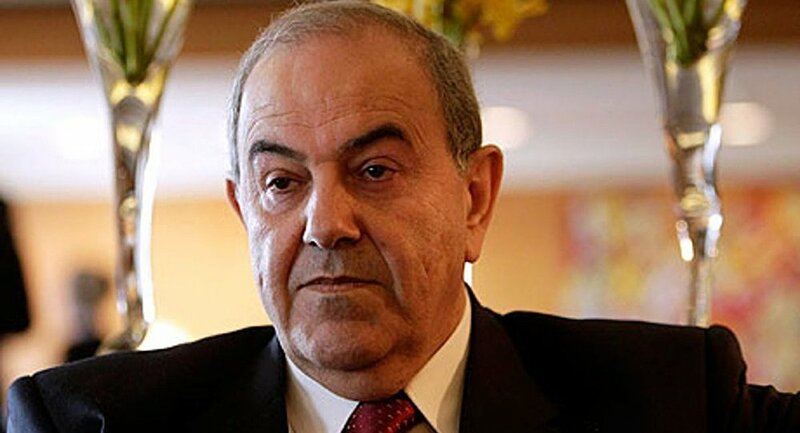 "The Trump Declaration and its support for the annexation of the Golan Heights to Israel is a serious escalation in addition to its previous position on the transfer of the United States Embassy to Jerusalem, despite our full support for the just, lasting and comprehensive peace process that I have endorsed," Allawi said in a statement received by Mawazine News. Palestinian legitimacy - represented by President Mahmoud Abbas - and the United Nations and Arab summits. " 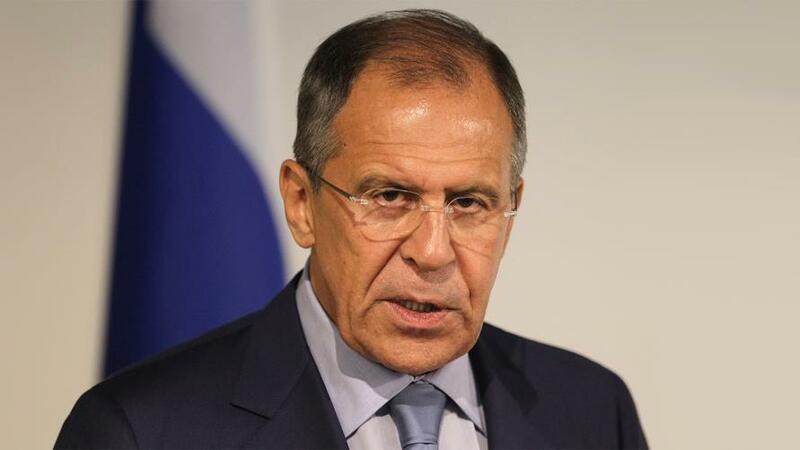 He stressed that "these positions will lead to the creation of more tensions and bloodshed in the region, and will create an environment conducive to the growth and growth of terrorism." Allawi called on leaders and Arab leaders participating in the summit to "study this issue and commission a high-level delegation to talk with President Trump about the nature and motives of the American orientation." The delegation also met with the heads of permanent members of the UN Security Council to clarify the seriousness and dimensions of this position and its future effects on the region. And the whole world. " 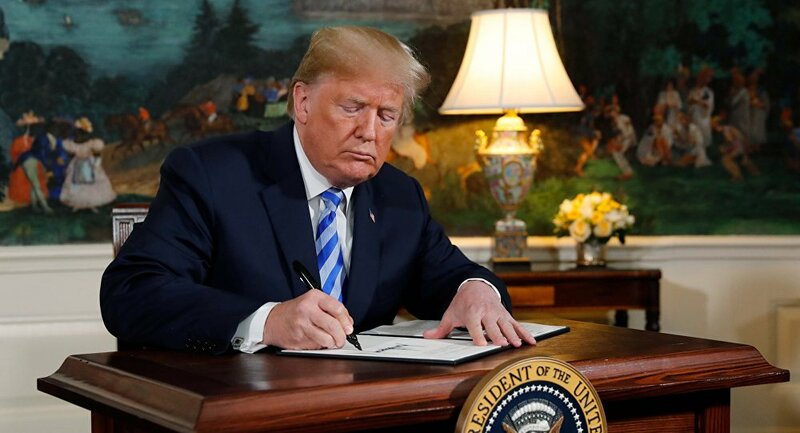 US President Donald Trump signed the presidential declaration on Tuesday recognizing Washington's "sovereignty" over the occupied Syrian Golan following a joint press conference with Israeli Prime Minister Benjamin Netanyahu, who thanked Trump as the best friend Israel has ever known.